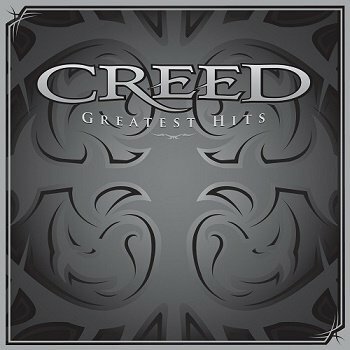 Greatest Hits is a greatest hits album by American rock band Creed. It was released in 2004, soon after the announcement that the band had broken up, and that lead singer Scott Stapp and the other members of the band would go their separate ways (although the band would later reunite in 2009). It consists of every one of Creed's U.S. singles from their first three albums: My Own Prison (1997), Human Clay (1999), and Weathered (2001), only leaving out their international single, "Hide". The album also includes a DVD that contains all of the band's music videos and several live performances.